Pelion is one of those rare destinations in Greece that are ideal for visiting any time of the year. It is a place of immense natural beauty, and the landscapes you will find here are the perfect combination of the sea and mountains, and an array of colours. 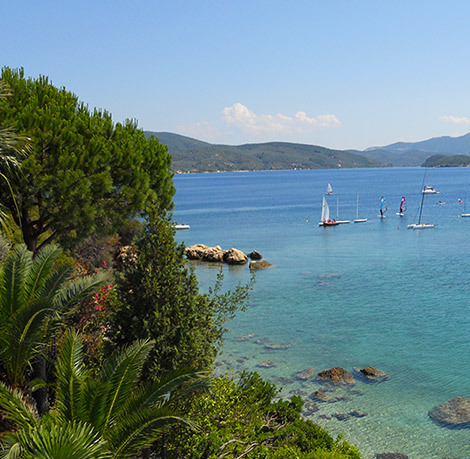 Whether you are looking for a holiday destination where you can simply unwind and relax, or one where you can enjoy a range of activities, then Pelion is the place for you. The delightful village of Horto is located on the coast of the Pagasitic Gulf, and is one of the most popular parts of Pelion. It is here that you will find "Villa Elektra", where you can enjoy quality and comfortable accommodation for your holidays in Pelion. 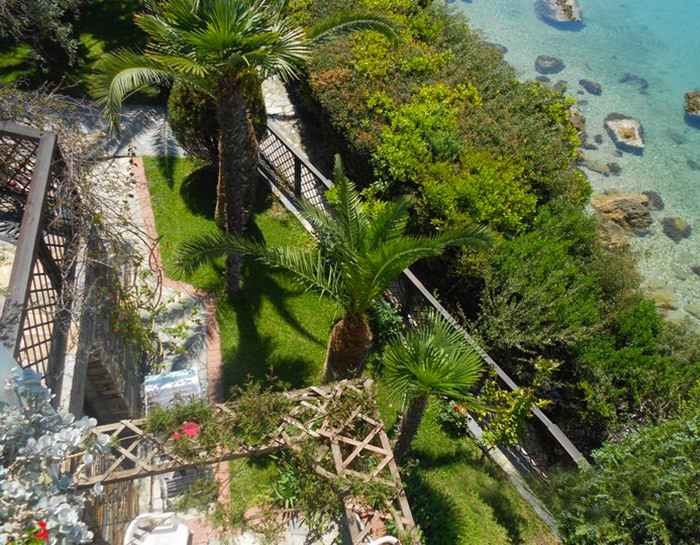 "Villa Elektra" is located just a few meters from the sea, and is set amongst a beautiful and luschious garden. The ground floor apartment of a three-storey house can accommodate upto 5 persons, and is ideal for a family or small group.